The color is surprisingly easier than expected to pull off, and works for every skin tone. If you have fair skin like I do, make sure to even out your skin tone with foundation/concealer as any redness will not pair well with orange lips. I also like to prep my lips with a lip scrub and chapstick. The more fair you are, the lighter you want your orange shade. 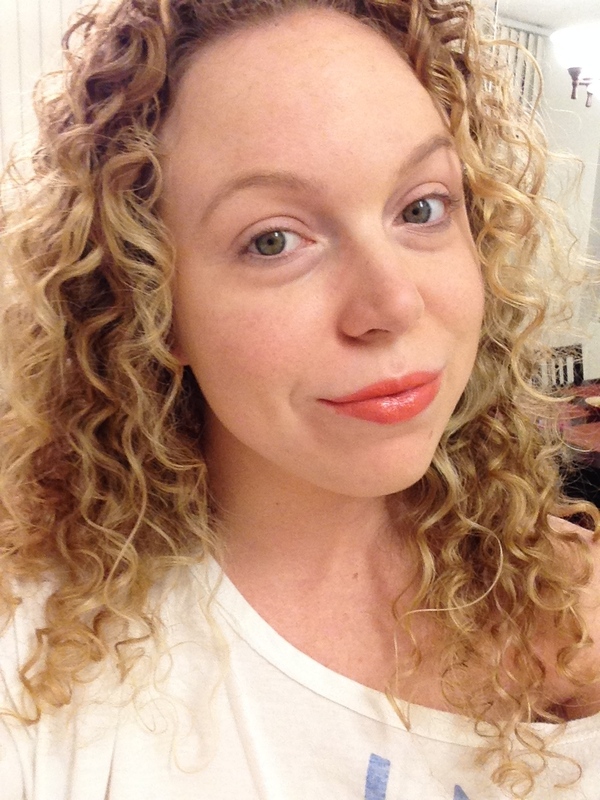 If you have more of an olive complexion, you can work with deeper, darker orange colors. 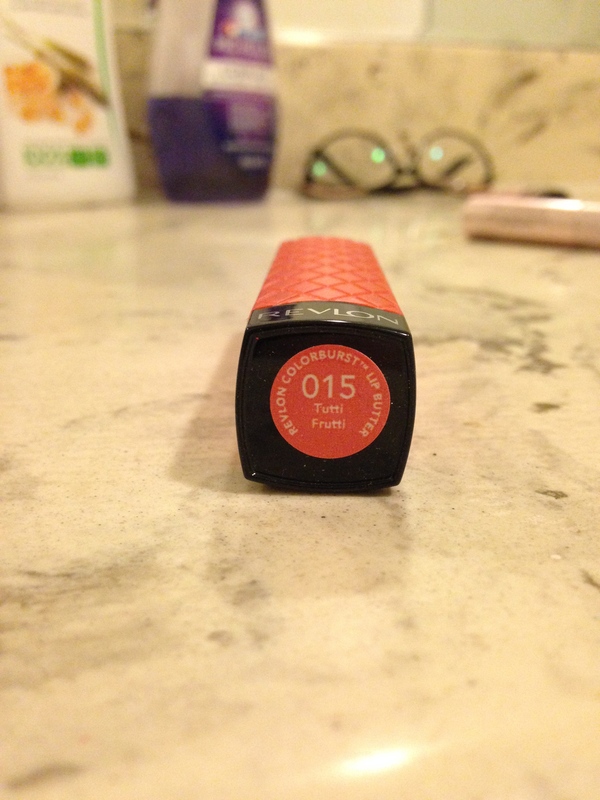 My personal favorite orange color is Revlon’s Colorburst Lip Butter in “Tutti Fruitti.” It comes off looking slightly coralish, which is perfect for my complexion. 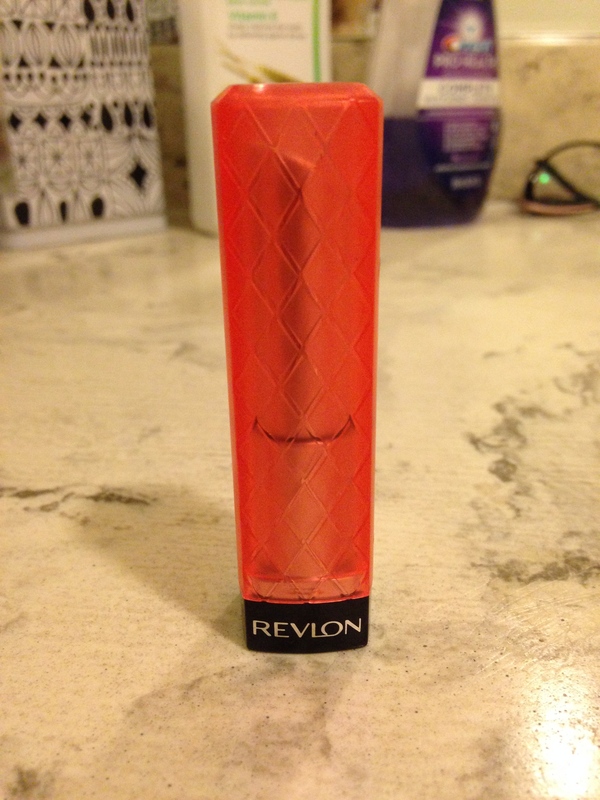 Revlon’s Lip Butters are also amazing and are well worth the hype! They are moisturizing like a chapstick, but pigmented like a lipstick with a sheen like a gloss. It’s pictured below as well as on me. (no makeup 😉 ) This color wasn’t coming out quite as bright in the pictures, but you’ll get an idea! Pingback: Marge Burkell – Get GREAT Lips for LESS!